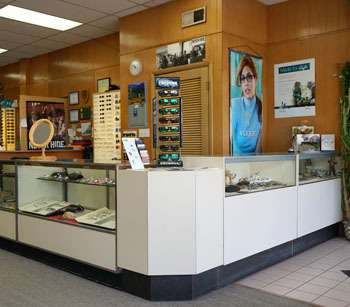 From its convenient State Road location, Mileti Optical & Hearing Center has been serving the families of Parma and the surrounding area for 55 years. 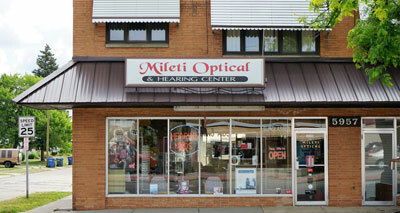 Mileti Optical & Hearing Center offers the latest fashion in eyewear and technology in hearing aids. 3 blocks south of Snow Road.